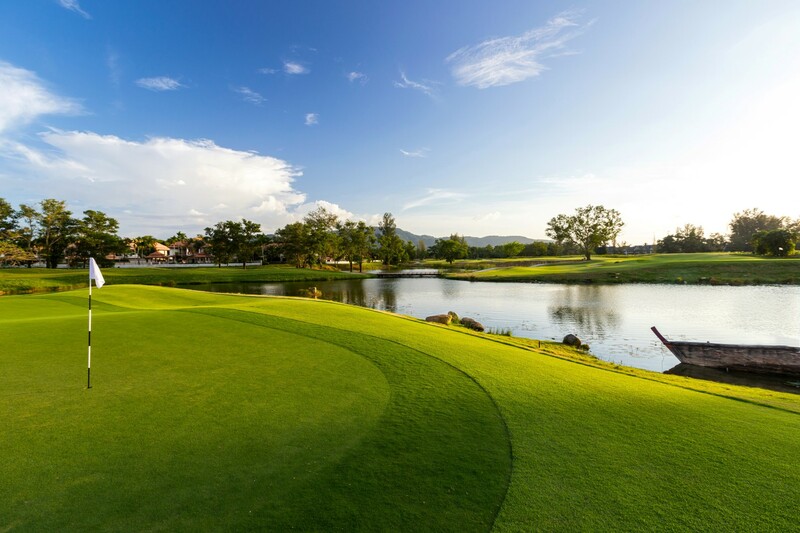 Laguna Golf Phuket is an 18-hole, par 71 award-winning golf course, set within the world renowned Laguna Phuket Resort. The skillfully designed golf course provides the perfect golf experience for players of all abilities. Many outstanding natural features can be found on site including large native Banyan Trees and natural water features – often inundated with water lilies and wildlife. 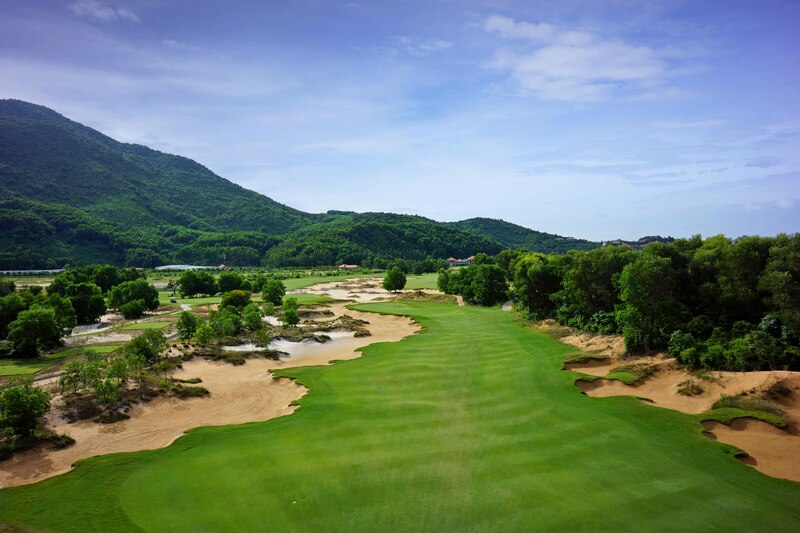 Situated at the heart of Laguna Lăng Cô, Vietnam’s first fully integrated resort, the 18-hole, par-71 championship course has been wonderfully designed by six-time major winner, Sir Nick Faldo. The course delivers a golfing experience that can be enjoyed by the most experienced player and beginner alike, measuring almost 7,100 yards from the championship tees and a beginner friendly 5,263 yards from the front tees. With an 18-hole, par 72 championship course was first designed by Greg Norman, then revamped by Laguna Golf in 2015. This trilling unique layout offers an exhilarating golf experience. 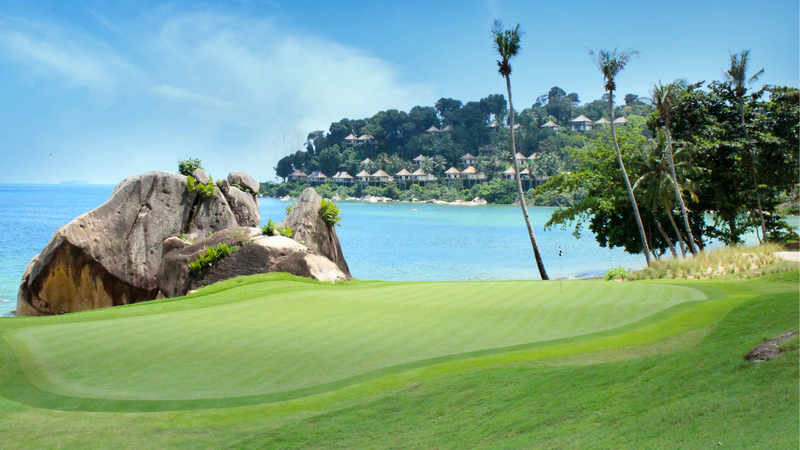 Carefully laid across 60 hectares of lush landscaping and moving through a terrain of forest, wetland, beachfront coconut groves and an jungle quarry – Laguna Golf Bintan is a golfing experience for the soul as well as body.